Get delicious recipes from Israel by visiting these top nine Israeli food blogs, written in Hebrew. Bishulim.co.il is the comprehensive, dynamic, and well organized Israeli cooking site of the Bishulim magazine. Contents include recipes of the week, easy cooking, healthy cooking, cooking with kids, entertaining ideas. The site hosts beautiful photographs and a lively forum. In Tnuva's Chef-lavan.co.il site, there are both professional recipes and recipes submitted by Israelis who love to cook. The site is well organized, and the cooking videos on the site are fun to watch. Hashulchan.co.il belongs to the magazine Al HaShulchan. The site is rich in background content about cooking, and the recipes are primarily professional, gourmet. Matkon.net contains recipes submitted by enthusiastic cooks in Israel. Find a small collection of quality Israeli recipes, from Borsht to Stuffed Eggplants. Israel's Channel 2, Keshet, has wonderful cooking shows and this Mako.co.il archive of recipes organized by categories - meat, fish, salads and vegetables, dips and spreads, drinks, desserts, pasta and more. Mevashlim provides a great variety of recipes from both professional Israeli chefs and enthusiastic amateur cooks in Israel. The Tapuz site hosts an active Tapuz Food section. It includes a blog, recipe archive, cooking videos, forum and more. 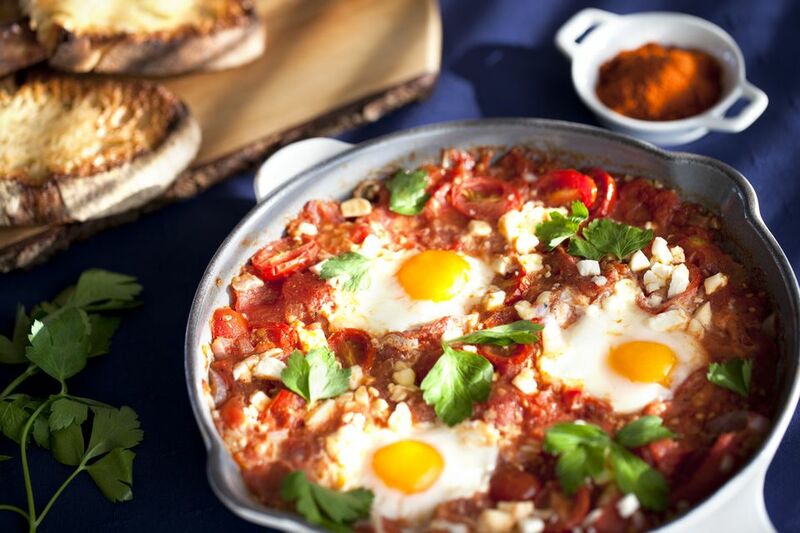 Walla Food offers a large and well-organized collection of recipes submitted by Israelis. The recipe rankings help guide users to the best recipes in the site. Ynet Food is a collection of recipes sent in by Israeli cooks. The collection is so large that it is best to use the search engine to navigate through the site.